Juan Mata was not alone last season when missing Champions League football. Tuesday and Wednesday nights were still enjoyable as there was something to watch but without Manchester United involved it was teasing. At Chelsea, Mata won the Champions League in 2012 against Bayern Munich, a side that included new United signing Bastian Schweinsteiger. Mata now dreams of repeating that but with United and this year the club goes through a qualification process before entering Europe’s prestigious competition. 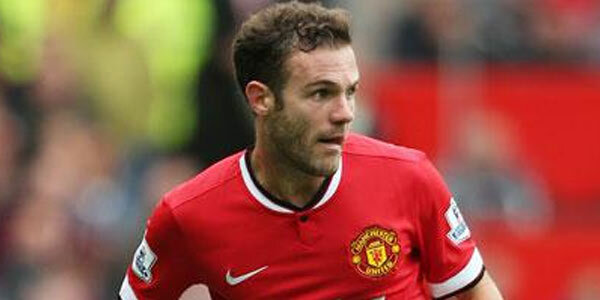 Asked if he tuned in to the Champions League, Mata told Simon Stone of the BBC. “Yes, every Tuesday and Wednesday at home watching the games, mainly with Ander Herrera and David de Gea. “We need to be back there. This club needs to be fighting for the Champions League. That is the pressure this club always has. We have to be fighting for titles. United challenging for the Champions League sounds unlikely but you never know. A good start to the season getting new signings settled and we could have a good go at it. Again, I express how unlikely it is but a good draw and we could stand a chance. The squad is still going through a transition and we no longer have a piss weak midfield that Shakhtar Donetsk could skip through. It means business now, so hopefully our defenders can start performing and Rooney up from hits a goalscoring streak. There’s no point going into the competition not believing you can go all the way. Keep the faith.